You might be familiar with the USB but have you heard about USB OTGs? While they are really common but not many people are aware of them and their uses. Some might even mistake it for a basic cable but its more than just a basic cable. 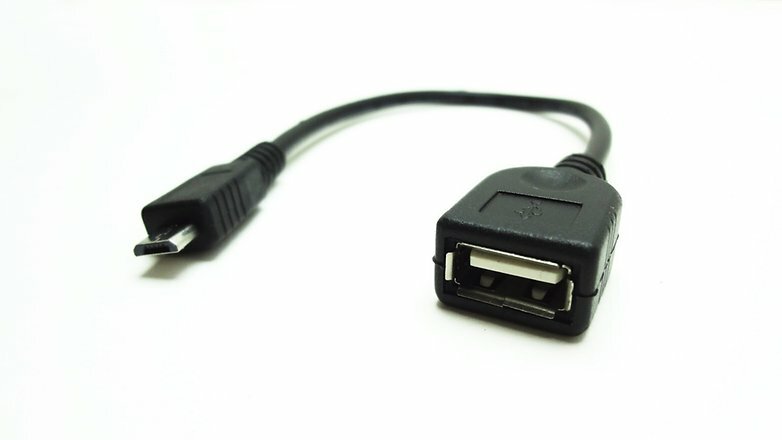 If you have no idea what it is and its purpose, look no further, here is all you need to know about USB OTGs. 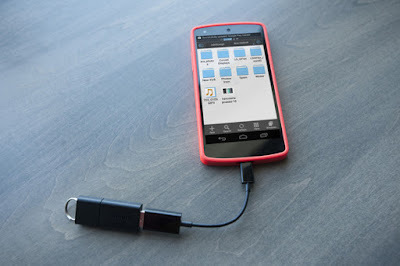 Basically, USB OTG or USB On-The-Go lets you connect your smartphone or tablet to all the other external devices like another smartphone, external keyboard, pen drives and mice. With OTGs, you can connect your smartphone to other smartphones and exchange files, you can connect pen drives to store your phone’s data and it can connect and external keyboard to your phone for convenient typing. These cables are quite versatile and highly useful for the purpose of storing and exchanging files. Smartphones usually come quite less storage which is not enough for all of our pictures, music, videos and applications. And even if you do manage to put it all together by getting an external memory card, it feels like a clutter and finding things in your phone gets frustrating. 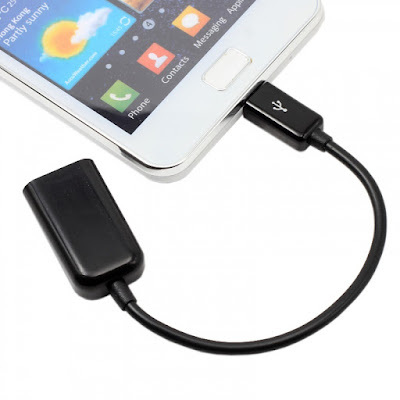 A good idea would be to store your things in a USB to keep your data safe and sorted and that can be done using an OTG. Need to type and mail that essay quickly but those tiny alphabets on your phone’s screen are testing your patience? 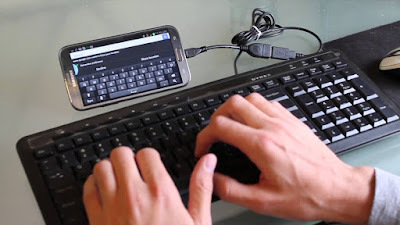 Connect an external keyboard to your smartphone and that’s one less problem for you. USB OTGs let you connect additional hardware to your mobile phone for better usage. Think about how easier it would be access the content on your pen drive with a simple cable. You can save tons of space in your phone by transferring files to a pen drive through USB OTG. Head to owogroup.com and browse through our collection of OTG pen drive and grab yours soon.